Former Special Assistant to the President (SAP) and 2019 senatorial candidate Bong Go urged the youth to help in the campaign against illegal drugs, criminality and corruption. “Layuan nyo po ang droga. May kemikal po yan na nakakasira sa utak. Pag may isa sa pamilya na nasangkot sa droga, pilay na po ang buong pamilya,” Go advised the youth leaders. “Tulungan natin si Pangulong (Rodrigo) Duterte sa kanyang kampanya laban sa iligal na droga, kriminalidad at corruption,” the former presidential aide added. The former Palace official also urged the youth to study well and engage instead in sports and other productive activities to develop their potential as he encouraged them to develop self-discipline. “Kung wala tayong disiplina, mahihirapan tayong umasenso,” he adding sports is one way of developing values of discipline, sportsmanship and hardwork. As part of his legislative agenda for the youth, Go is pushing for long-term sports development, focusing on the grassroots level. 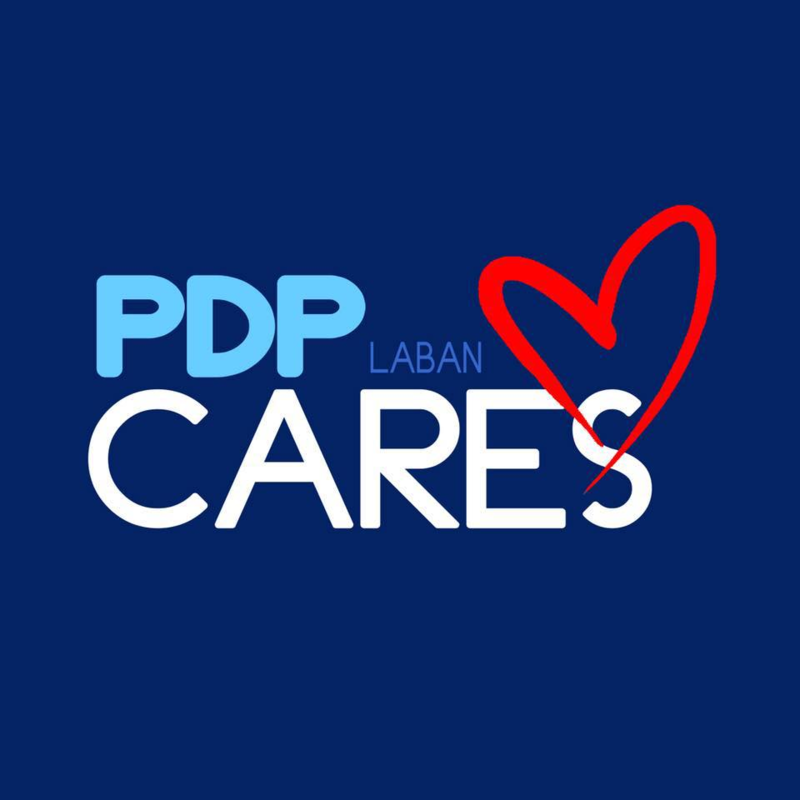 He wants to establish sports and youth development centers in every local government unit nationwide to help fight criminality, corruption and illegal drugs. In addition to free sports training and equipment, the youth will also be offered free mentorship on entrepreneurship and other important life skills. Meanwhile, Go’s senatorial bid received another boost after Senator Juan Miguel Zubiri and his father, Bukidnon Governor Jose Maria Zubiri, Jr. endorsed him to the people of the province. The senator and his father raised the hand of Go to formally rally the people of the province to back his candidacy when the former SAP graced the Kaamulan Festival at the Capitol grounds here. “Maraming salamat po sa inyong pagsuporta,” Go said as he also congratulated the province for their celebration of the Kaamulan Festival. Senator Zubiri noted that Go helped push for the planned airport in the province, the establishment of the P500 million drug rehabilitation and other big-ticket projects of the Duterte administration here. The Bukidnon Airport Development Program is a P408.8 million project for the construction of an airport in Maraymaray, Don Carlos, Bukidnon capable of large planes used for international flights. In November last year, the Department of Transportation has opened the project to bidders. Once completed, it is expected to boost economic and tourism activities in the region. In August last year, President Rodrigo Duterte has inaugurated the drug rehabilitation center, composed of three-patients’ dormitories with training center, medical service building, staff dormitory, visitors building, gymnasium, mini amphitheater, basketball courts, courtyards, gardens, and kitchen and central supply building. Apart from the airport in Bukidnon, the province stands to benefit from the $800-million new hydropower plant will be developed in Bukidnon to add 250 megawatts (MW) capacity in Mindanao by 2021. The project is expected to reduce power rates for electricity consumers, boost economic activity in the region and ensure sustainable power supply in the country. Likewise, the planned Phase 3 of the Mindanao Railway Project, which involves the construction of a 521.52-km railway connecting Davao City to Cagayan de Oro via Malaybalay, Bukidnon, will provide safe and convenient and faster means of transportation for the people of Mindanao and spur economic development. In his message to the people of Bukidnon, Go vowed to support the programs and policies of President Duterte. “Ipagpapatuloy ko po ang mga pagbabagong nasimulan ni Pangulong Duterte. Yung kampanya sa kriminalidad, kampanya sa corruption, at kampanya sa iligal na droga, ipapapatuloy ko po. Suportado ko po dito si Pangulong Duterte,” he said. Likewise, Go reiterated his call to the communist rebels to return to the fold of the law, stressing that development would be elusive unless there is peace in the communities. The pocket of communist rebellion in Bukidnon has affected not only businesses in the province but also the lives of various tribes living in the area. “Sino ba namang Pilipino ang gustong makipagpatayan sa kapwa Pilipino,” said Go, who has adopted localized peace talks as one of his priorities under his legislative agenda. He said that there are ongoing government incentives to rebel-returnees such as the e-CLIP and PAMANA programs. “Itutulak ko rin po ang mas maayos na health services,” Go said, noting many public health institutions lack the facilities to deal with a large number of patients. He is also pushing for a law to institutionalize Malasakit Center. A program of the Duterte administration, the Malasakit Center makes it easier and faster for poor patients to avail of medical and financial assistance from the government by bringing together in one room all concerned agencies such as the Department of Health, Department of Social Welfare and Development, Philippine Charity Sweepstakes Office and Philhealth. Go’s legislative priorities also include programs for agriculture, education, long-term sports development, fire protection and prevention, barangay welfare, creation of a Department for overseas contract workers and improved benefits for senior citizens. “Ayoko pong mangako. Hintayin nyo na lang ang serbisyong tatak-Duterte. Ang bisyo ko po, magserbisyo,” Go said. “Noon, ngayon at saan man ako ipadpad ng tadhana, patuloy ninyo akong magiging tulay kay Pangulong Duterte. Basta kami, serbisyo lang sa tao dahil ang serbisyo sa tao ay serbisyo sa Diyos,” he added.